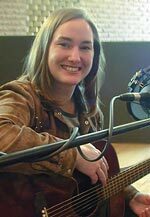 Jenny McCormick talks with fellow Mancunian musician Sophie Parkes about how she hopes to avoid the pitfalls of being pigeonholed as an acoustic singer-songwriter or as a folk singer and also discusses the genesis of her new record, "English Country Garden". Shaun Belcher explains the genesis of The Trailer Star tribute album. Contributing artists Jim Roll, Deanna Varagona and Bob Cheevers also discuss their view of the charity project, "Moon Over Downs", where a mythical singer-songwriter is accorded the tribute of his real-life peers. Doug Hoekstra's latest collection of songs were recorded in rather different circumstances to his previous work, but as usual, betray a craftsman at work. Hoekstra explains the reason for his change in recording style and discusses the genesis of some of the songs. The noted US singer-songwriter Bob Cheevers gives the low-down on the mechanics on touring the British Isles as a solo act. His article covers everything from the touring "bubble", the perils of driving on the left and navigating, to those moments of magic which make it all worthwhile. The singer-songwriter Jason Walker has recently released two well-received albums and written the latest biography of Gram Parsons, God's Own Singer. 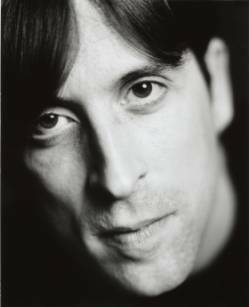 In this Q/A interview he talks about his experiences writing the book and his opinion on what GP would be like aged 50. 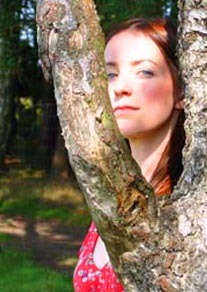 Canadian singer-songwriter Oh Susanna had made three critically acclaimed albums of folk-country when she met up with Triste magazine. She discusses the Johnstown Flood, her stumbling entry into the world of music and the reason she chooses to use a stage-name. Gene Parsons had been making music for four decades playing with bands such as The Byrds, the mid-70's version of the Burrito Brothers, Nashville West and more recently as a solo musician when he spoke to Triste about songwriting, life on the road and the design of the B-Bender. 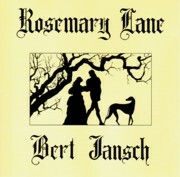 In 1970 Bert Jansch wrote and recorded what many still consider his finest album, Rosemary Lane. More than three decades on the album is reassessed and not found wanting. Kate Jacobs - What Did Kate Do Next? Hoboken singer-songwriter Kate Jacobs' background is unconventional and she used her family's stories as the basis for her album Hydrangea. Here she discusses her start in the music business, the importance of storytelling, and the relation between her songs and the histoical truth. Despite her surname, Stacey Earle didn't find life easy as she tried to become a recognized singer-songwriter. The story of her determination to succeed should be an example to other struggling performers. 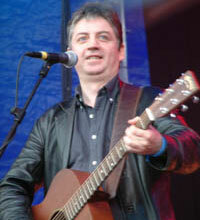 Bap Kennedy was the lead singer and songwriter in roots rockers Energy Orchard. 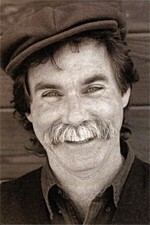 From the late 90's onwards he has reinvented himself as a folk-country songwriter, strongly influenced by Hank Williams. Tim Hardin wrote some of the most elegant and touching folk-based songs of the mid 60's. Unfortunately, haunted by personal demons, his career fell away, as did his inspiration. Ian Sharrock tells Hardin's sad story. 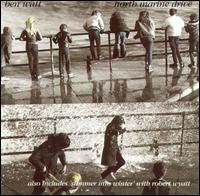 Ben Watt is best known as part of Everything But The Girl, but in 1983, before linking up with Tracey Thorn, he made an exquisite debut album with hints of folk, jazz and the ghost of Nick Drake. 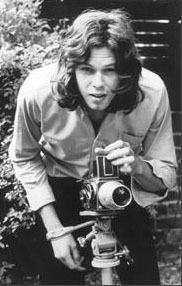 Nick Drake - Crap Or What? Discuss. Playing devil's advocate with the reputation of one of England's most revered acoustic 60's songwriters, Paul Gretton tackles the posthumous canonisation of the former cult songwriter from Tanworth in Arden, with his tongue placed rather loosely in cheek. 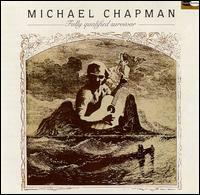 At the cusp of the 70's folk iconoclast Michael Chapman found himself perilously close to the mainstream with the release of his album Fully Qualified Survivor featuring some of his finest songs.